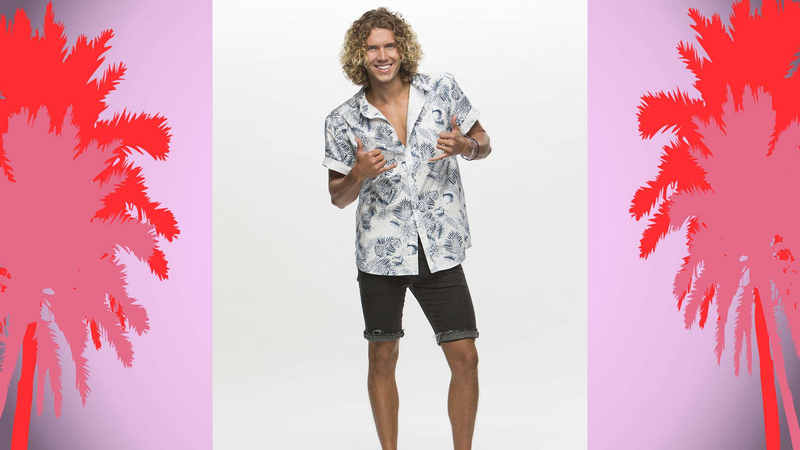 Big Brother 20's personable lifeguard, Tyler, took home the coveted America's Favorite Houseguest title—an extra $25,000 on top of his $50,000 prize as runner-up and the trip to Hawaii that he won—after making it all the way to the Final 2! Tyler's stint in the BB house yielded him multiple HOH and POV wins, but perhaps the most significant indication of his journey towards AFH, he was awarded the second BB Power App of the season by America! Click through to look back on all of the winners of America's Favorite Houseguests from seasons past. To spend more time with all of these fan-favorite HGs, stream every single episode of Big Brother on CBS All Access.